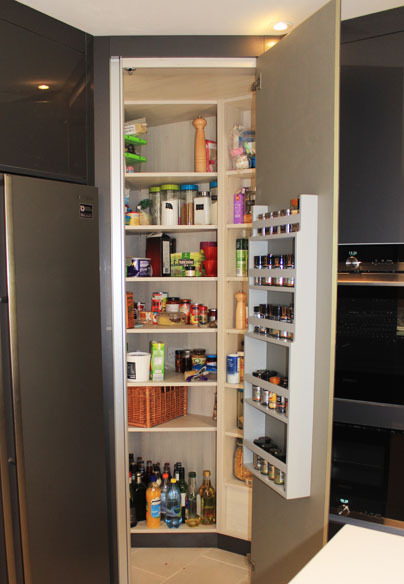 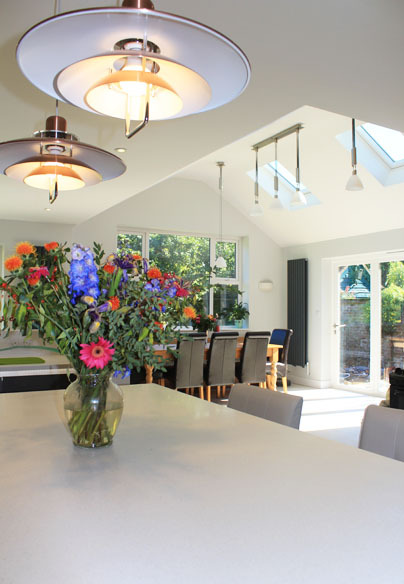 This project was a fantastic example of how a simple single storey extension can transform a space. 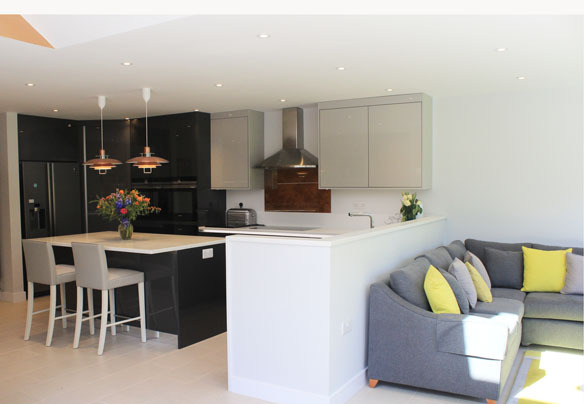 The clients enjoy entertaining and requested a large open plan kitchen/dining/living space with plenty of light. 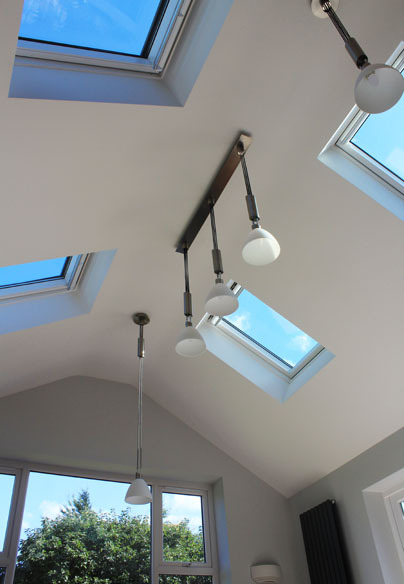 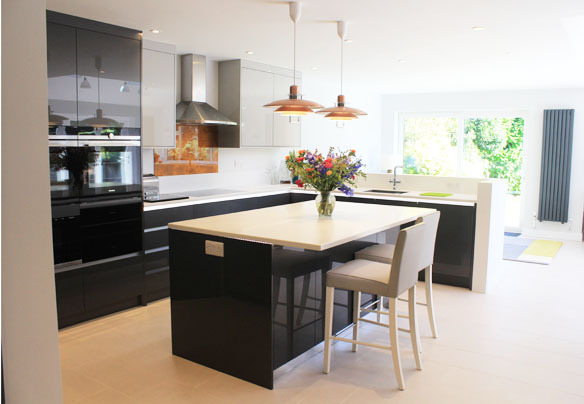 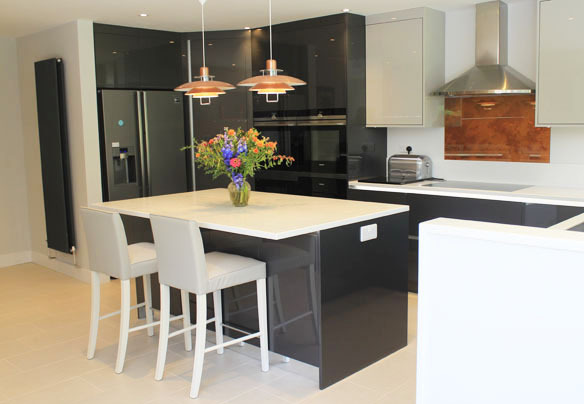 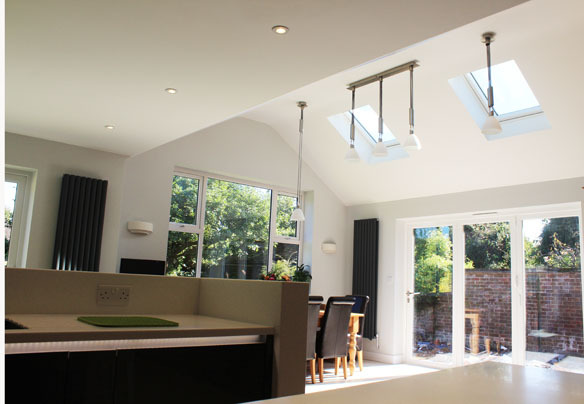 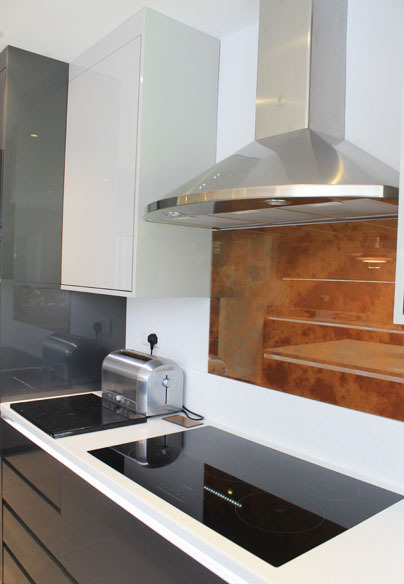 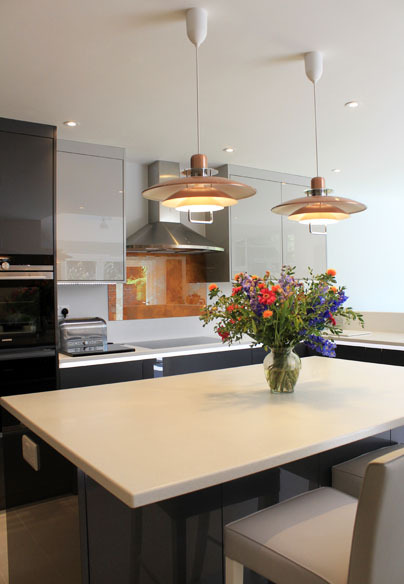 This was achieved with a vaulted ceiling, multiple velux windows and a high gloss finish to the bespoke kitchen.